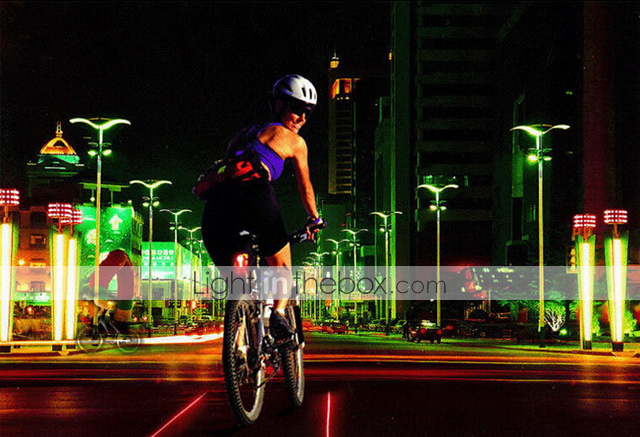 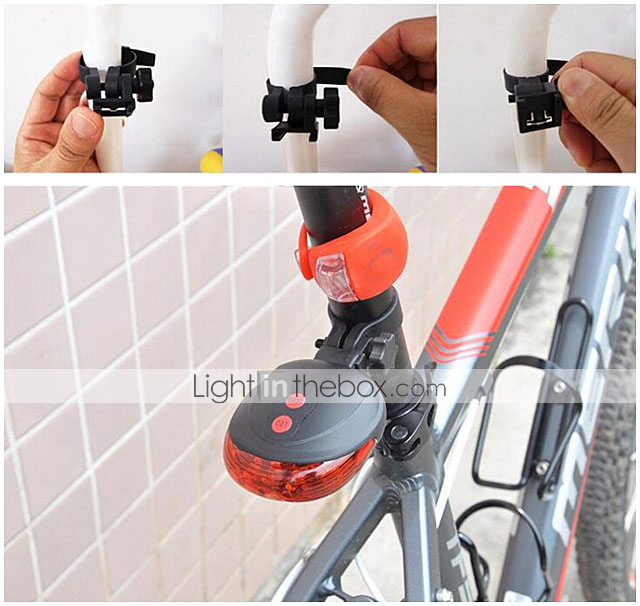 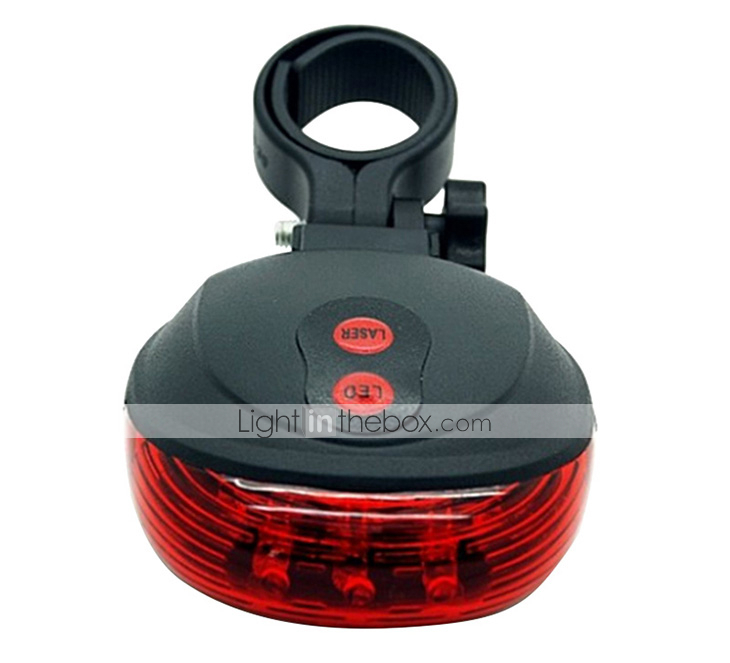 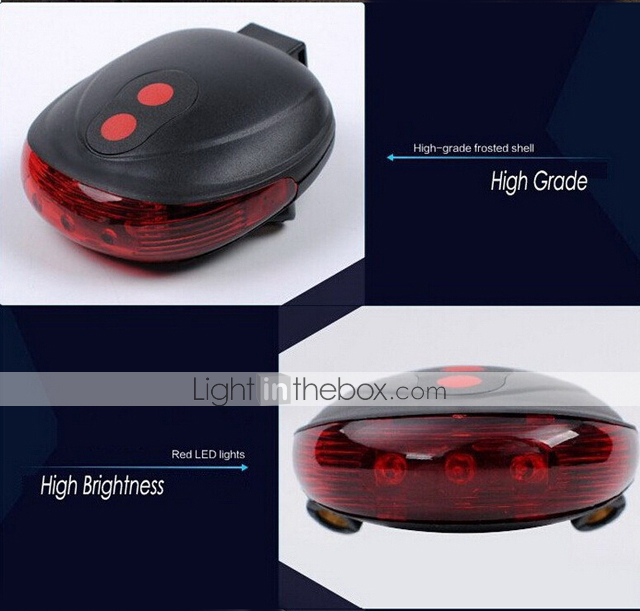 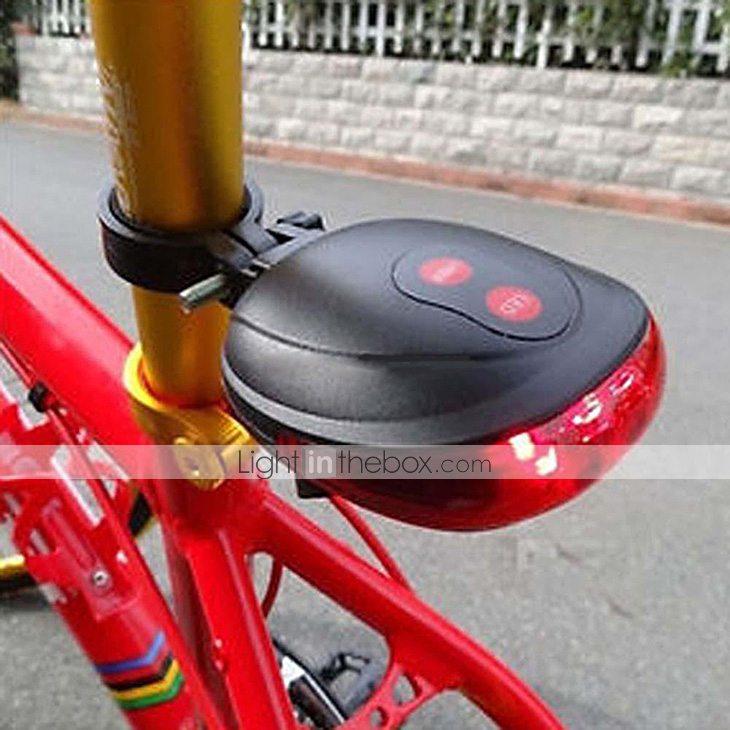 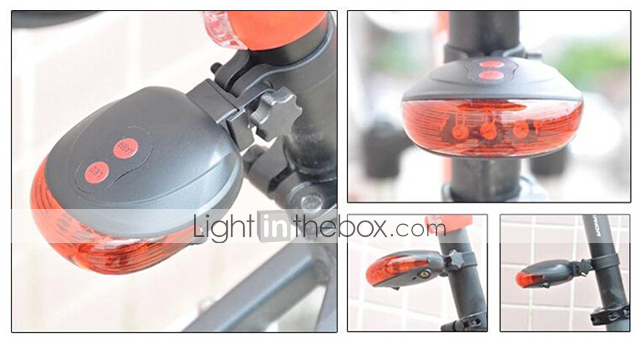 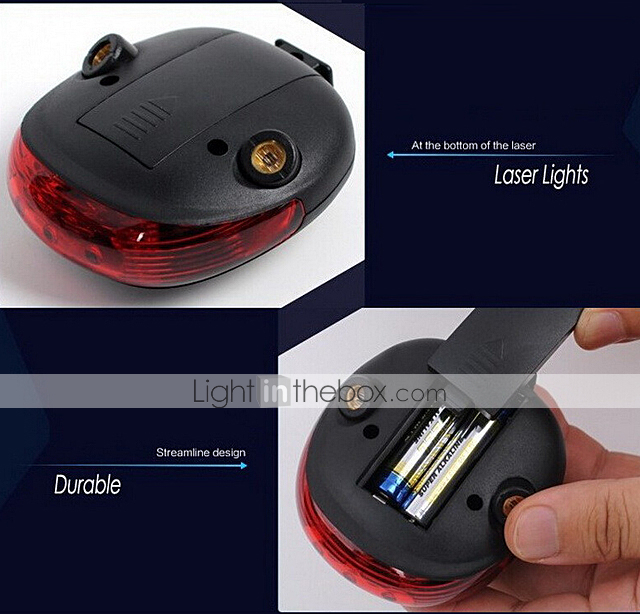 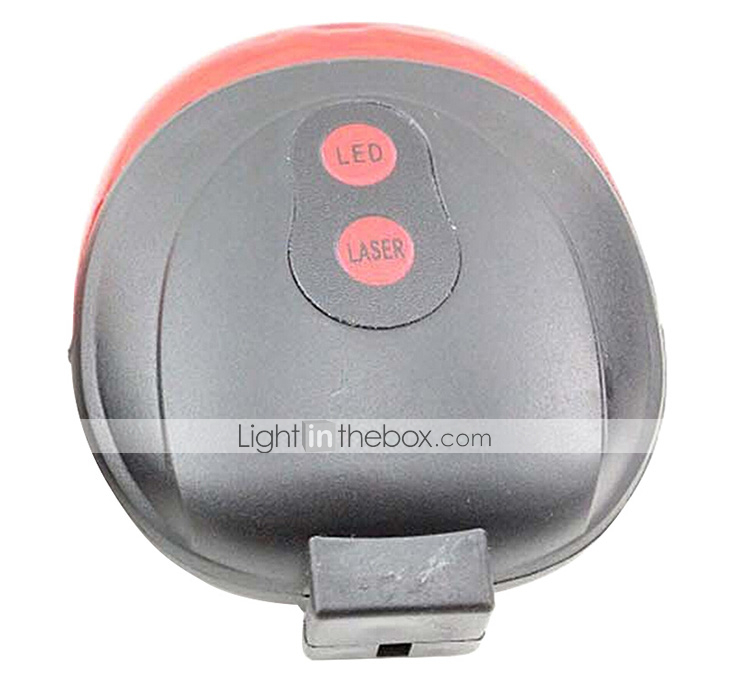 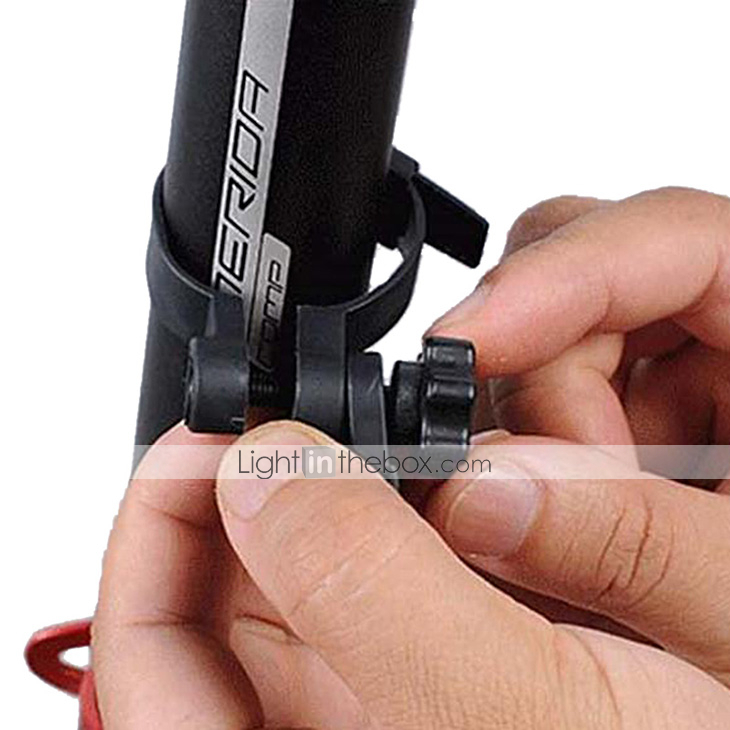 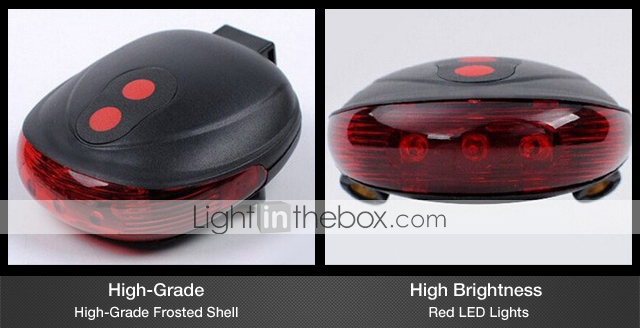 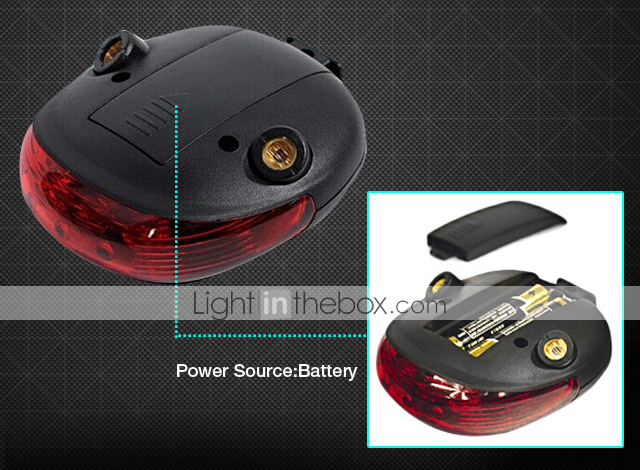 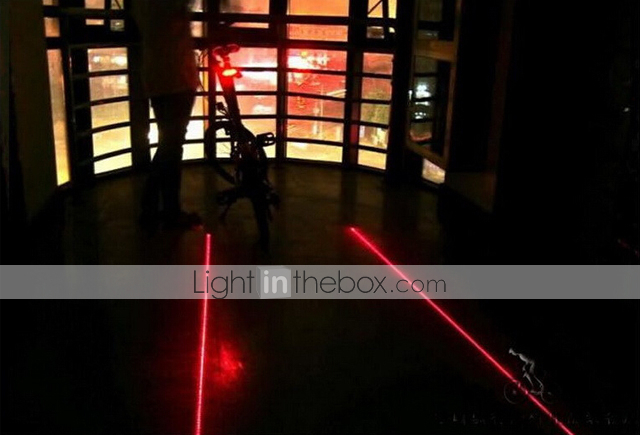 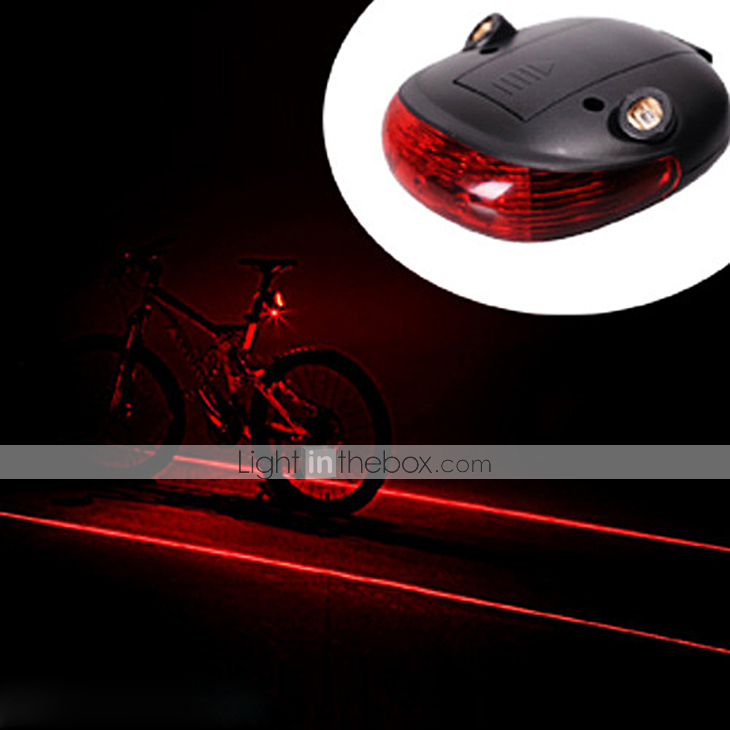 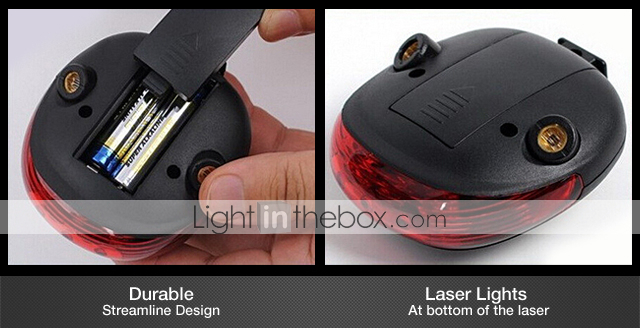 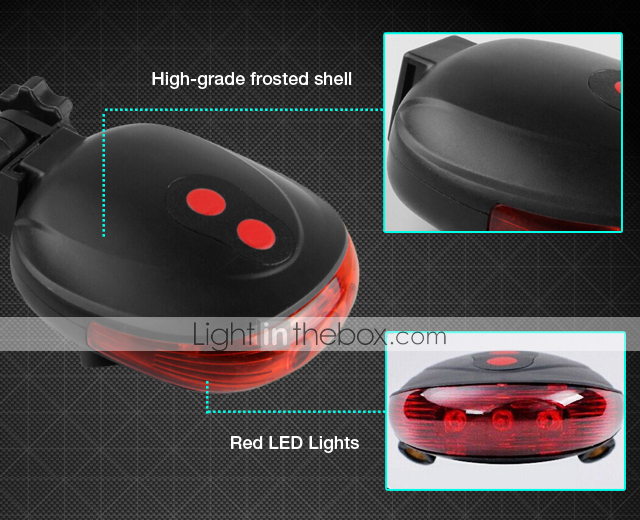 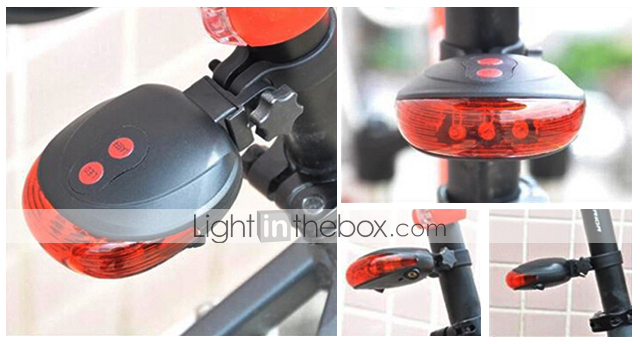 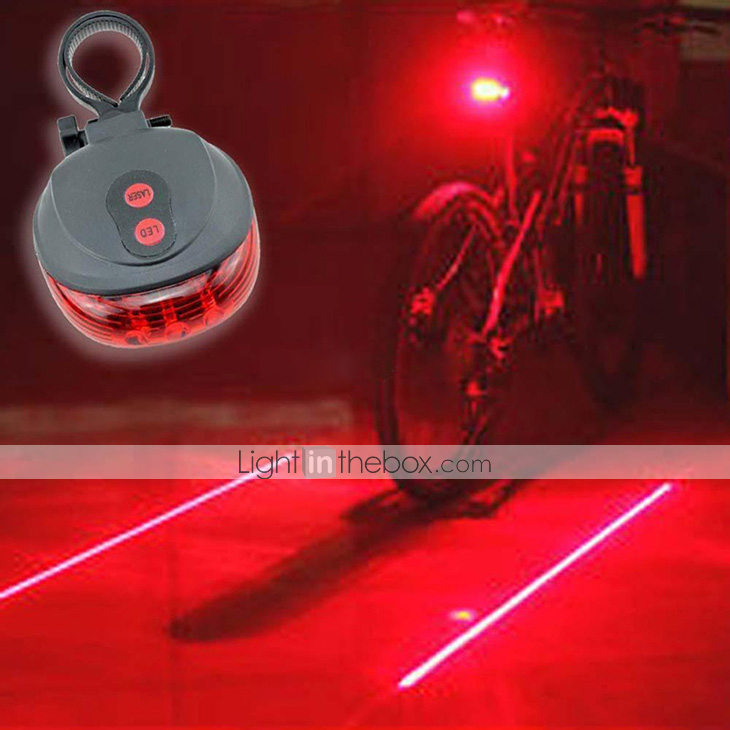 Get your TRON on with this awesome LED/Laser Bicycle Tail Light. 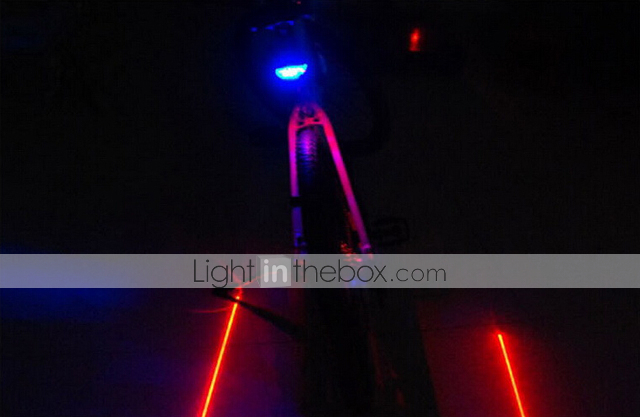 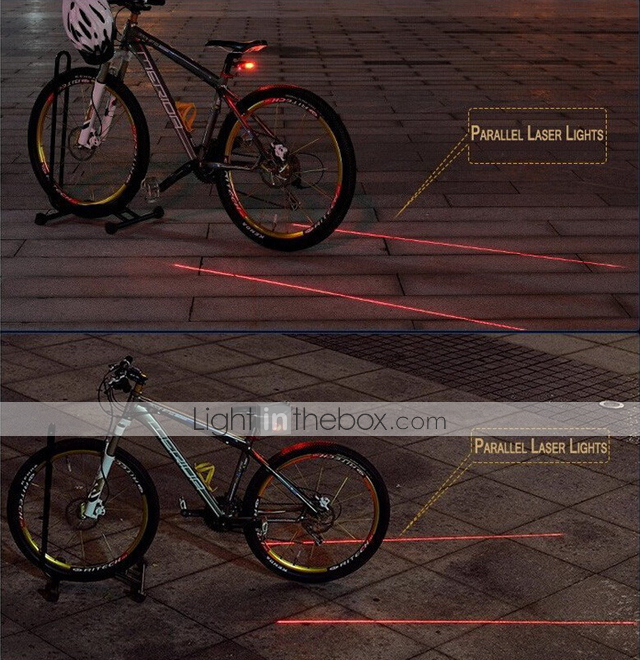 Harness the power of both LEDs and TWO lasers to turn your bicycle into a futuristic-looking transport machine. 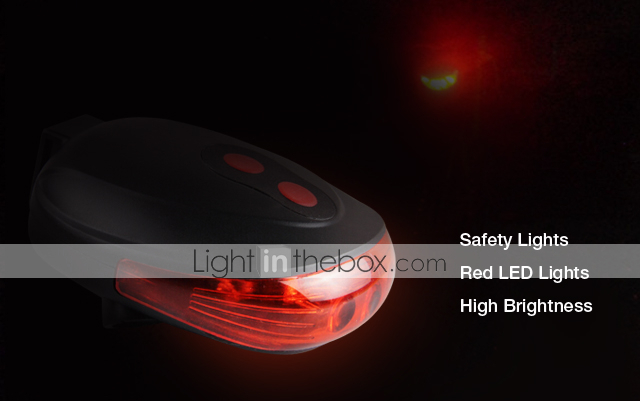 The added visibility from the light will keep you safe while you cruise.